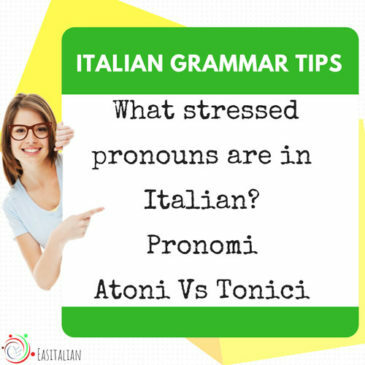 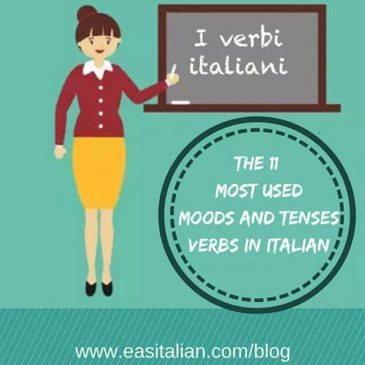 The choice between avere and essere is not straightforward in Italian. 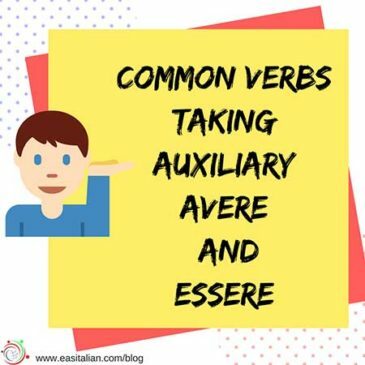 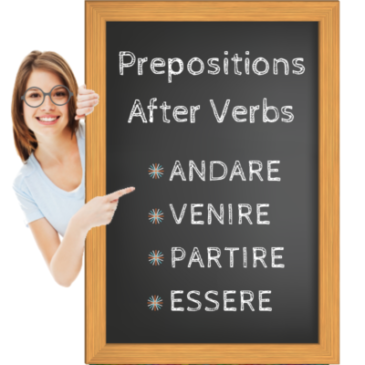 All reflexive verbs , take essere. 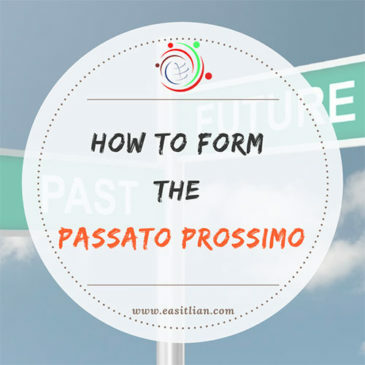 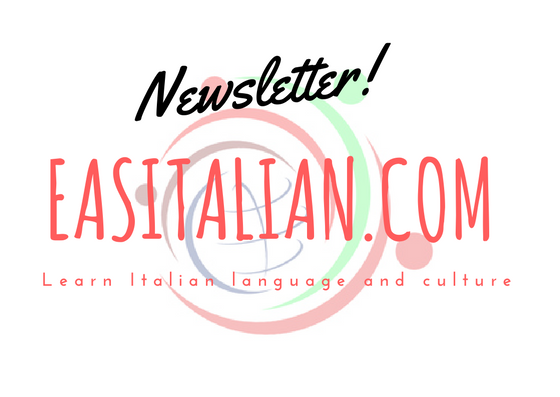 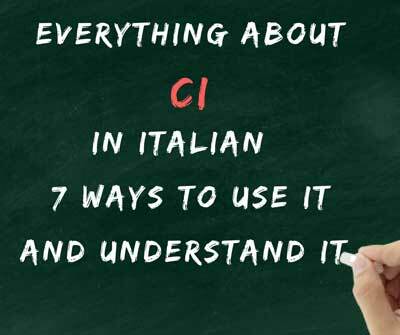 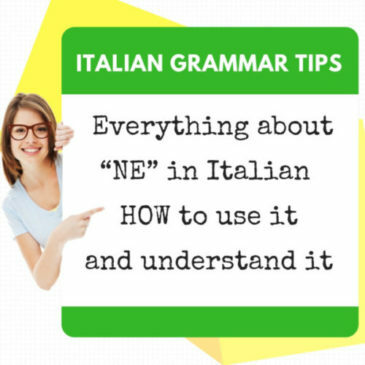 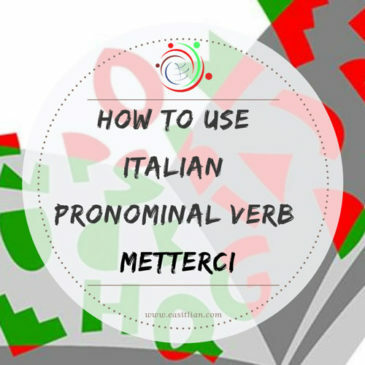 Everything about “CI” in Italian – 7 ways to use it.